When it comes to insuring nightclubs, bars and late night establishments, we have access to dedicated insurance policies designed specifically for your industry, whether you are a chain or and independent owner/manager. We are able to provide policies with wide coverage for liability, damage and contents, as well as business interruption and other incidences that could occur. Nightclubs and other late night venues are often deemed as high-risk for insurance purposes due to the nature of the environment and the probability of an incident. But, well managed and risk aware businesses can benefit from reduced insurance premiums by following processes and procedures that minimise risk. We can advise on any necessary steps that you can take to ensure your risk is efficiently managed and your insurance policy remains cost effective. 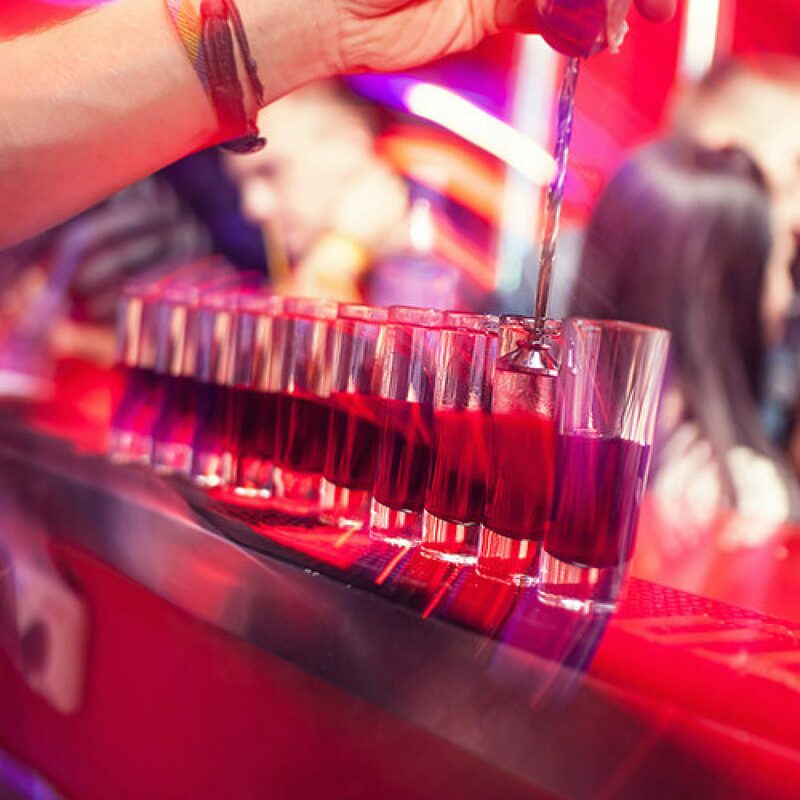 If you are looking for insurance for your bar or nightclub, why not get in touch with us today and chat through your options?